I've just come home back to my friend's house from another fabulous retreat, despite the place we stayed at (more about that later). It was so nice to be back with old friends. 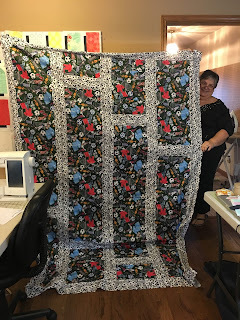 There were lots of beautiful quilts completed or worked on, way tooo much food, and of course, the best part of all, tons of laughs and memories made. Thanks so much SASSI girls (SASSI stands for San Antonio Statler Stitcher Innovators). Here are a few of the accomplishments over the weekend. 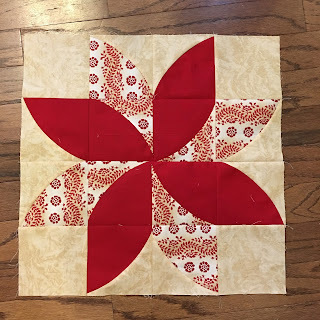 Suzanne used the Quick Curve Ruler to create a Poinsettia block. Marilyn cut this one out, pieced the blocks, and set it together all in 2 days! Metro Waves using the Quick Curve Ruler. 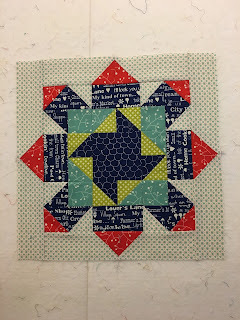 And Cyndie's Urban Holiday using the Quick Curve Ruler. 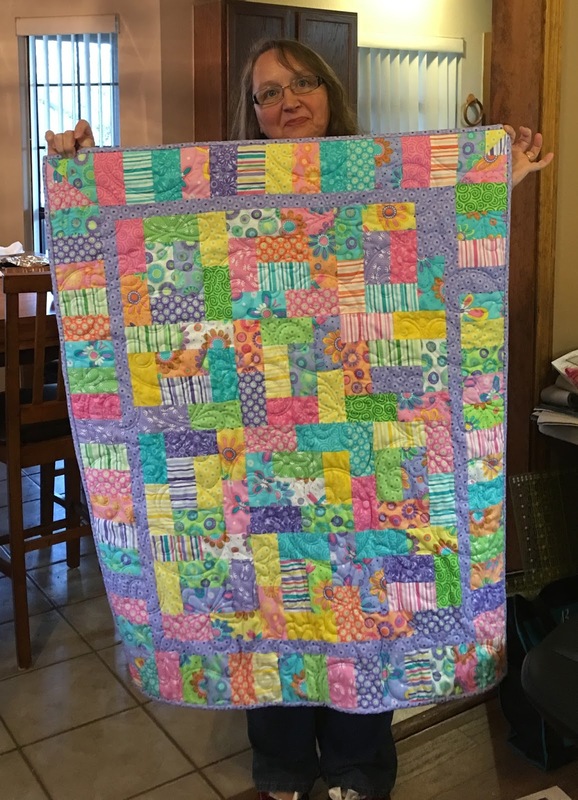 Barbara finished the "10 Minute Block" quilt. 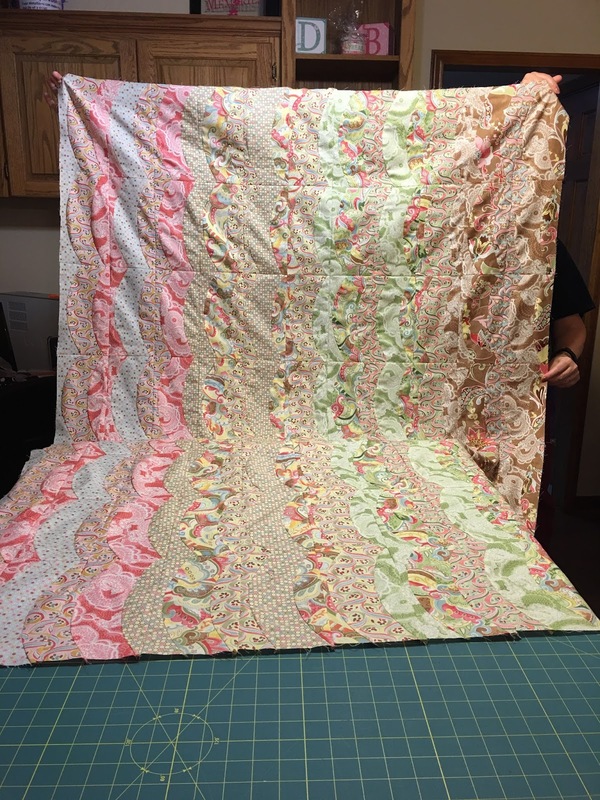 I love her choice of sashing. 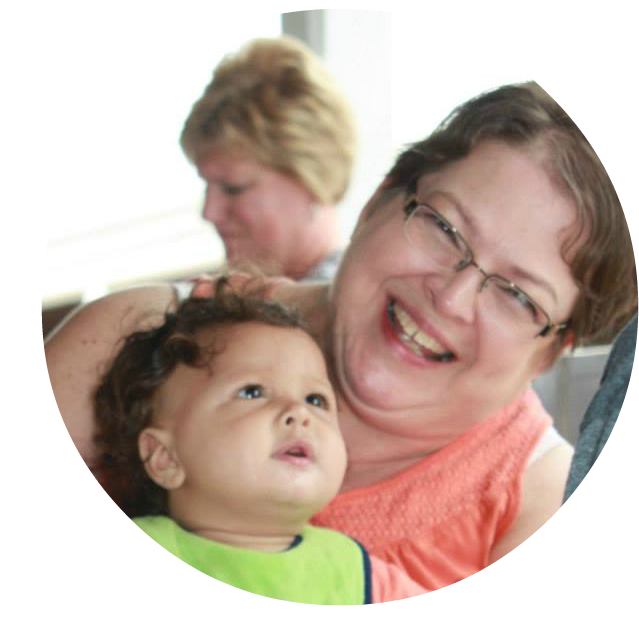 Barbara had never been on a retreat and so corrupted showed her a good time! She only brought this and one other project to work on. 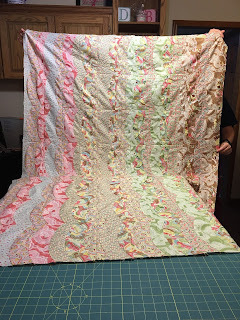 She decided she hated the second project and ditched it, bought a jelly roll and made the Jelly Roll Race Quilt. 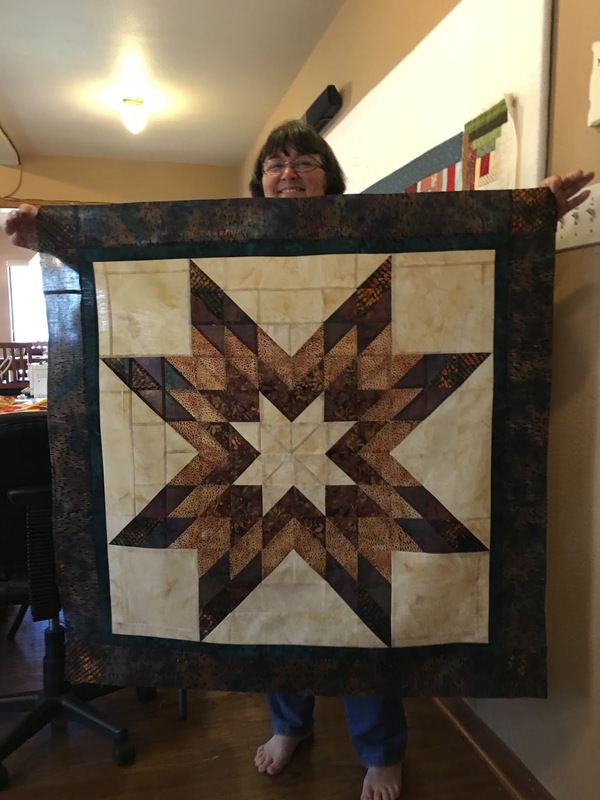 She watched the Missouri Star Quilt Co. Tutorial that said it could be completed in 45 minutes. She's decided that they meant to say 45 hours! 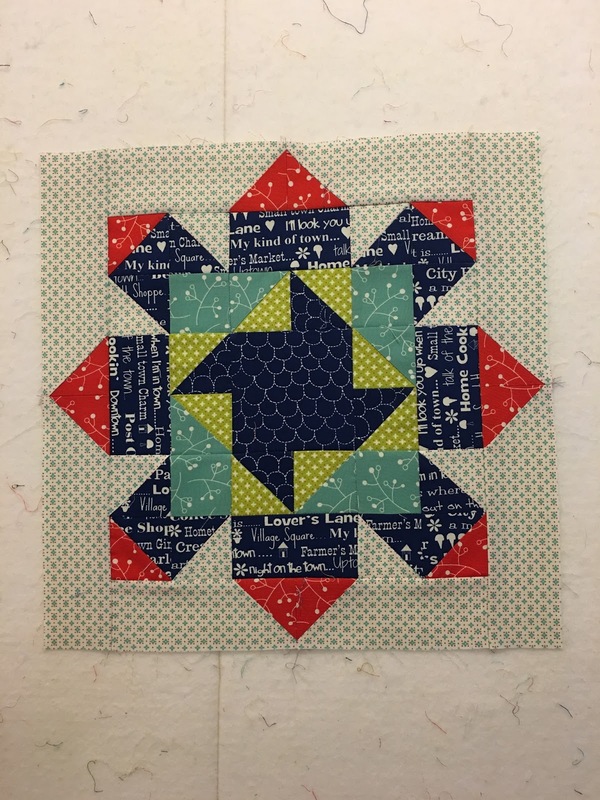 Mechelle finished several blocks from her BOM. Mechelle also got the binding on this sweet baby quilt. 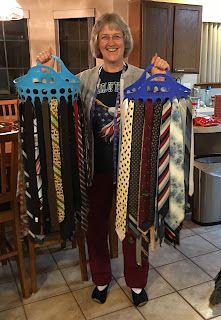 Sharon was very creative with her method for the "Airing of the stinky ties". These plastic containers were in our rooms to put personal belongings in to take to the shower. She then strung a clothesline made from a broom handle between two trees (I think) and hung them outside for the day. We are sure they kept any critters at bay! Here is the center Dresden from a couple of the ties. 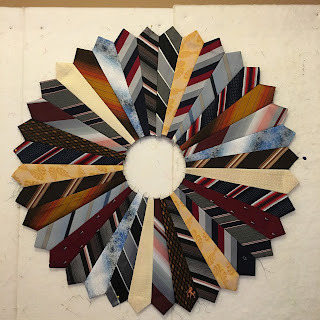 The ties belonged to a very dear family friend who recently passed away. 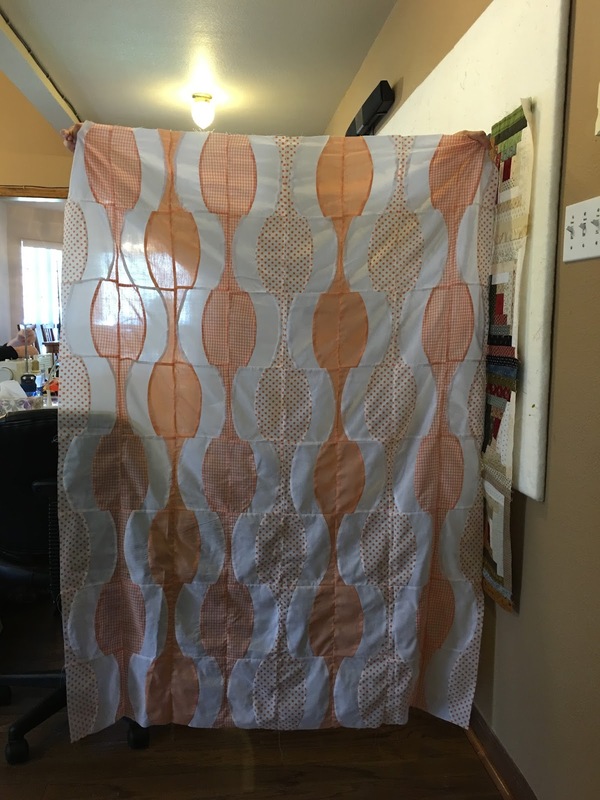 She's going to make a wall hanging for her studio. 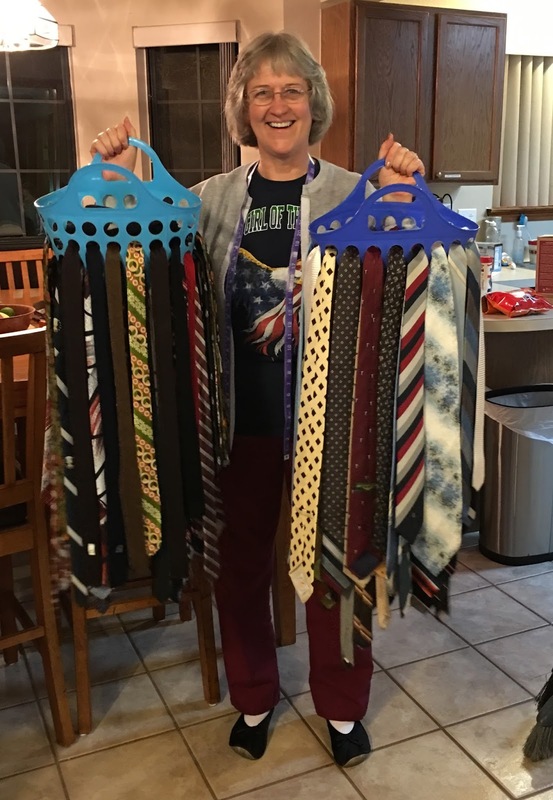 I think she has enough ties for ALL of us to make a quilt or two. Brenda was on a mission to complete a bunch of UFO's. 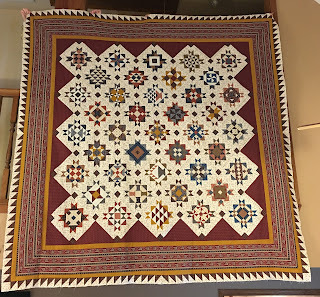 This one is Shining Star. 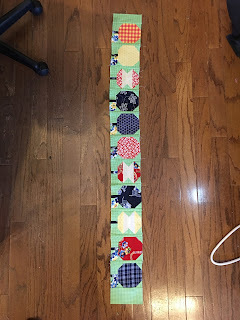 Her Modern Millie using the Quick Curve Ruler. And her last one, drug to numerous retreats, is now finished! 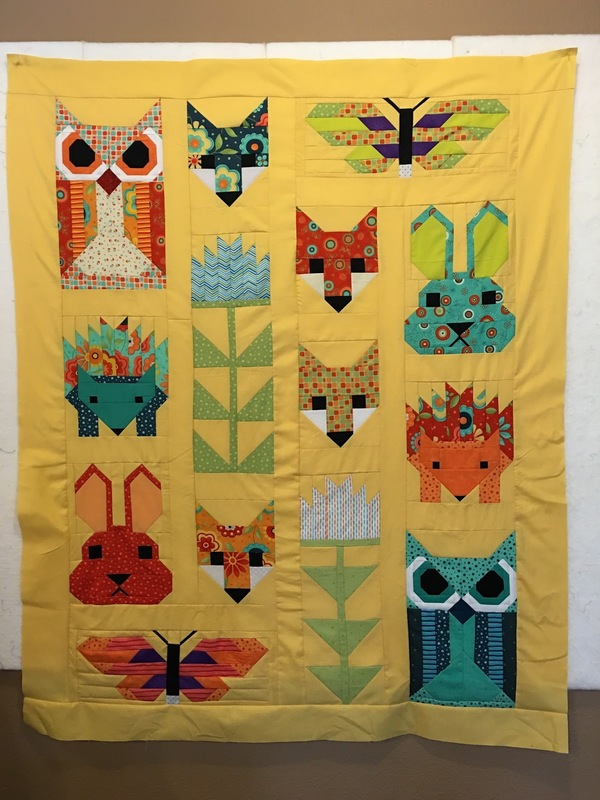 The blocks are 6" blocks! 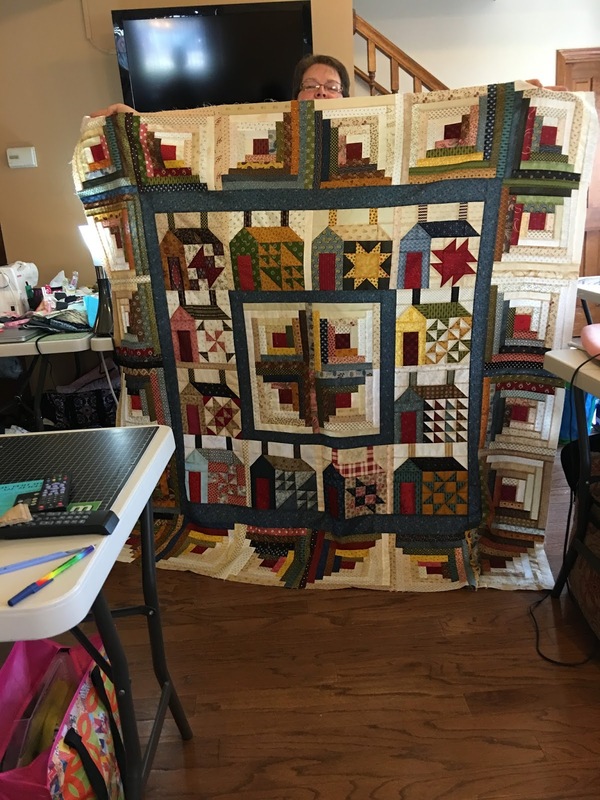 Ann worked on her traditional retreat project. 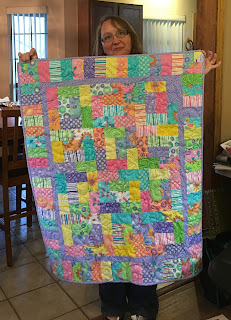 Another row completed in her Quilty Fun quilt. Apples this time. 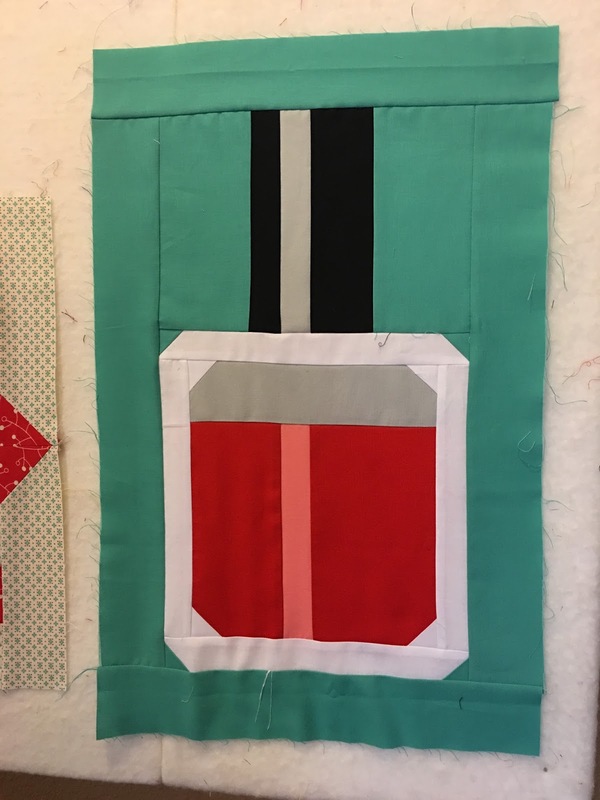 Ann also finished this cute as can be Nail Polish block. 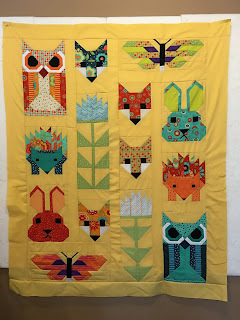 Cathy worked on her Forest Friends. Isn't it just the cutest!!! 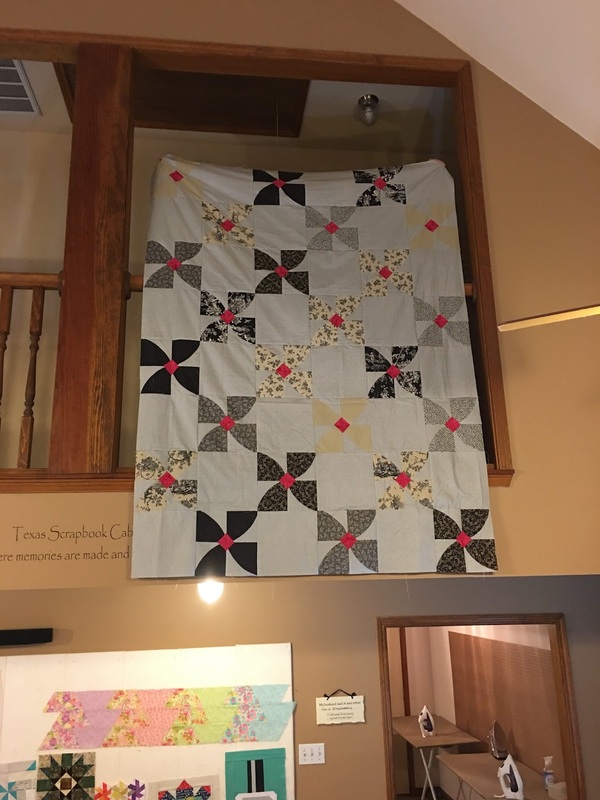 Marilyn started and completed this soccer quilt for her grandson. A great use of a focus fabric! Susan worked on a block of the month for the Pat Sloan Mystery Quilt Colorway #2. 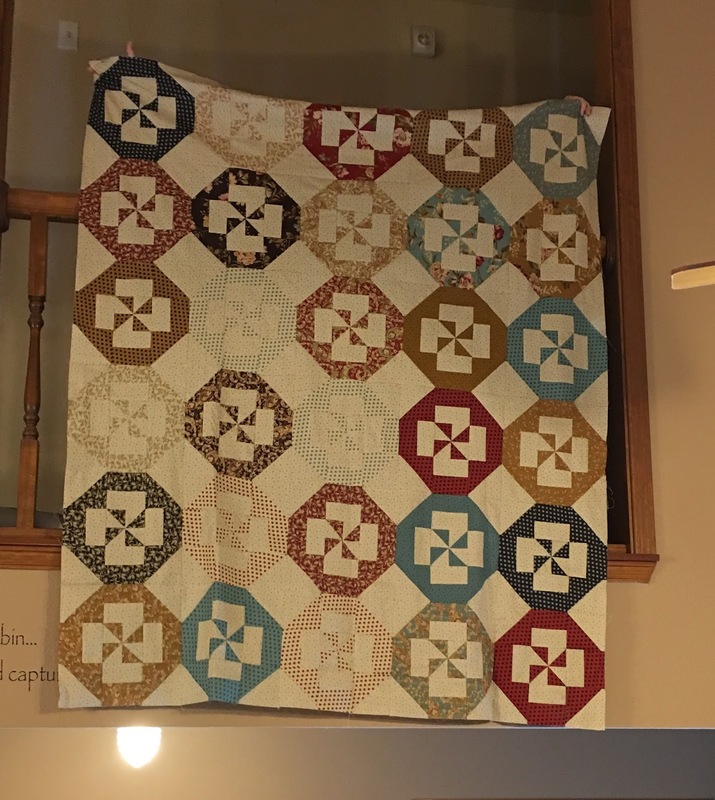 Susan owns Cotton Boll Quilting. 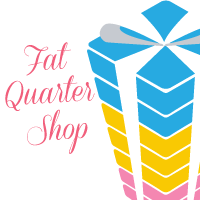 You can find her online shop here. I got this Log Cabin Houses BOM finished. 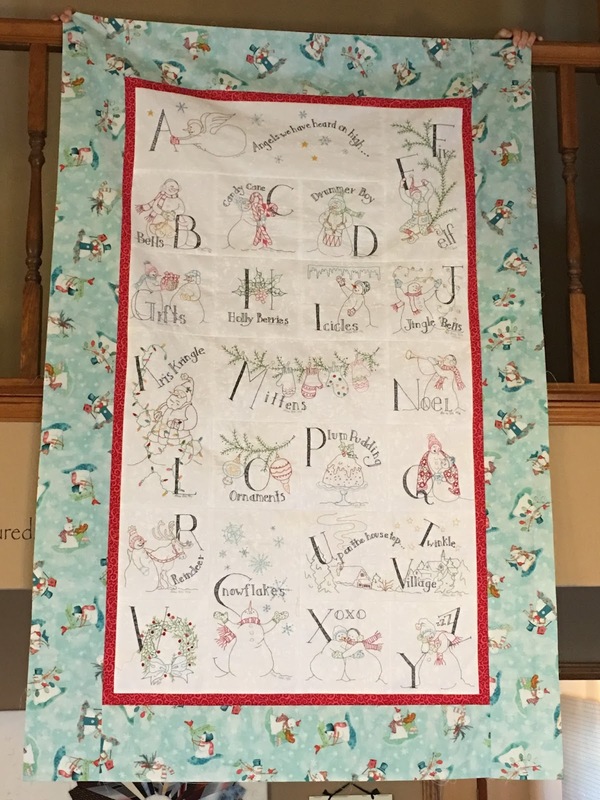 And this Snowman A-Z UFO finished. I might have finished another project but.... We also have a "lottery block" project and drawing at each retreat. 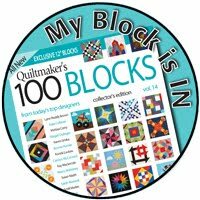 One member picks a project to make from a layer cake, each person makes at least one block, we put our names in the hat and a winner is drawn, receiving all the blocks. Guess who won them this time!!???? 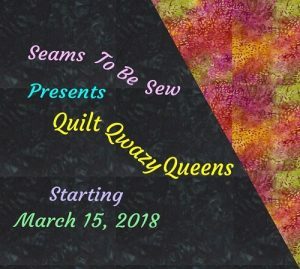 Yours Truly, The Quilting Queen. So of course, I had to make a couple more blocks and set them together while I was there. No UFO but another Flimsy. 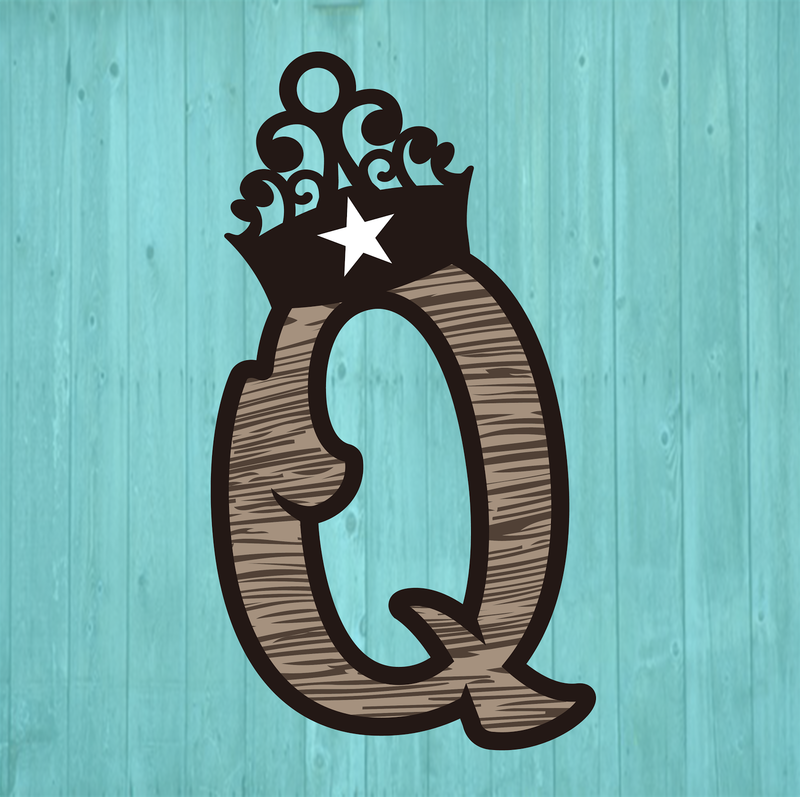 Tomorrow I'll share the tutorial on how to make it on Tuesday Tips, Tricks, and Tuts. 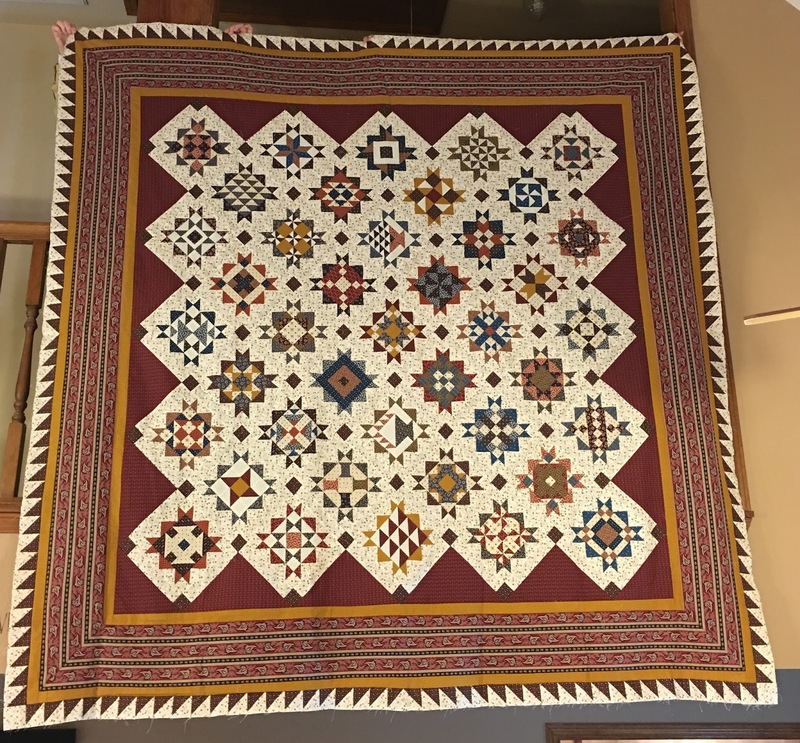 Everyone's work is so amazing! 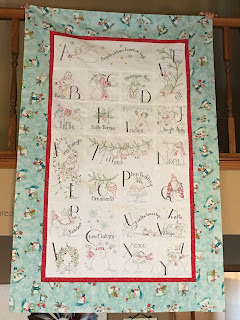 I love your Snowmen A to Z quilt. 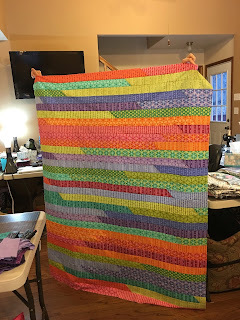 So much time stitching those blocks... I'll bet it feels good to have it all sewn together. I had to laugh out loud when I read that that Barbara was sure the Missouri quilt company really meant 45 hours instead of 45 minutes. 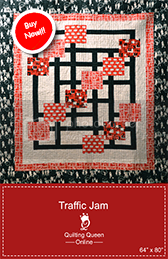 I felt the same way when I made my jelly roll 1600 quilt!